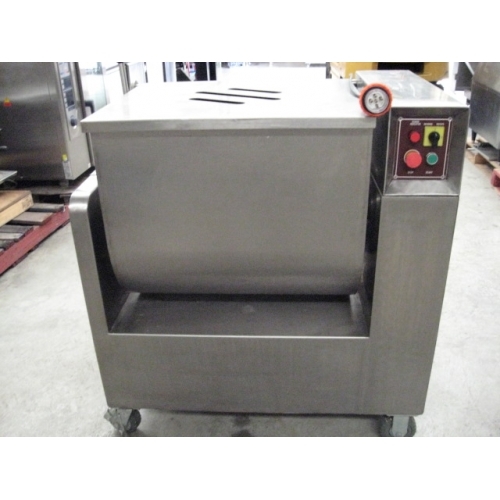 This upright mobile 3 phase 150 litre stainless steel mixer is in excellent condition being only 12 months old. 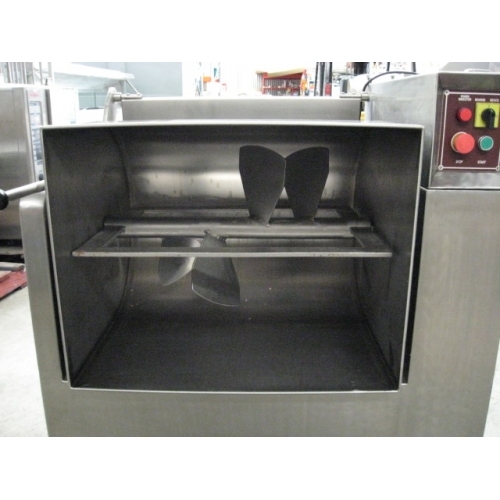 Could be used for mixing almost any product, wet or dry. It has forward or reverse paddle control, safety shut off and secure lid. The tilt pan makes it easy to empty and provides easy access for cleaning.